Fill out the form and the staff at the museum will contact you. If you would like to request a special or group tour please include the details, date/time, size of group, expected length of visit, and special requirements, so that we may better meet your tour needs. 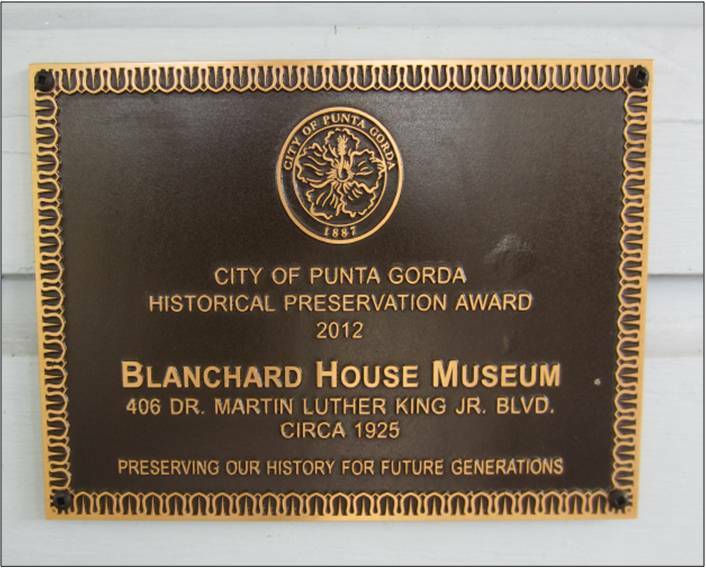 Support the Museum - Donate Today!